Royal Dornoch is often quoted as one of the must-play courses and many golfers from all over the world make the pilgrimage to this natural links at some point in their lives. 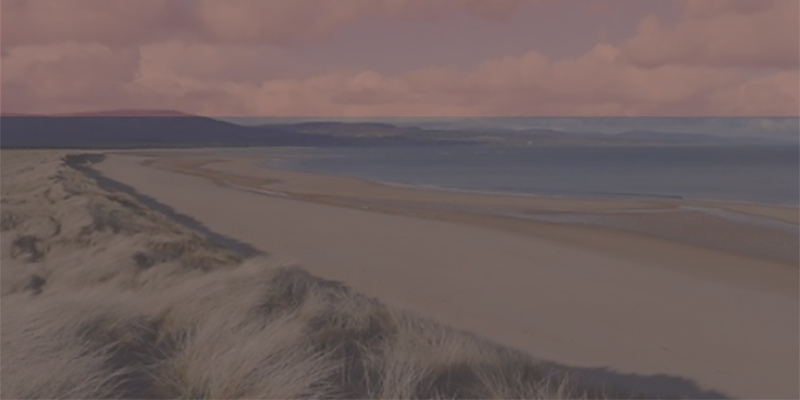 It is the beautiful setting which makes Royal Dornoch such a magical place; wild and isolated with pure white sandy beaches separating the links from the Dornoch Firth. Formed in 1877, the award winning Royal Dornoch aims to exceed the expectations of visitors with an emphasis on traditional Highland hospitality. Royal Dornoch boasts two 18-hole courses; the Championship course presents golfers with the challenges of links land and The Struie is an enjoyable and entertaining course for the whole family which can also test the lower handicap player. All the other golf courses in the area are The Carnegie Links at Skibo Castle, Golspie Golf Club, Brora Golf Club, Tain Golf Club and Castle Stuart Links. We can arrange tee times, transfers, buggies and caddies for you. Please contact us to find out more about our golf packages.